For those times you are feeling creative and want the taste of Southwest Louisiana but can&apos;t make it to one of our restaurants, how about trying your hand at one of these delicious recipes! Many recipes on here have been submitted by local restaurants; so if done properly, you&apos;ll be eating like a Cajun King in no time! 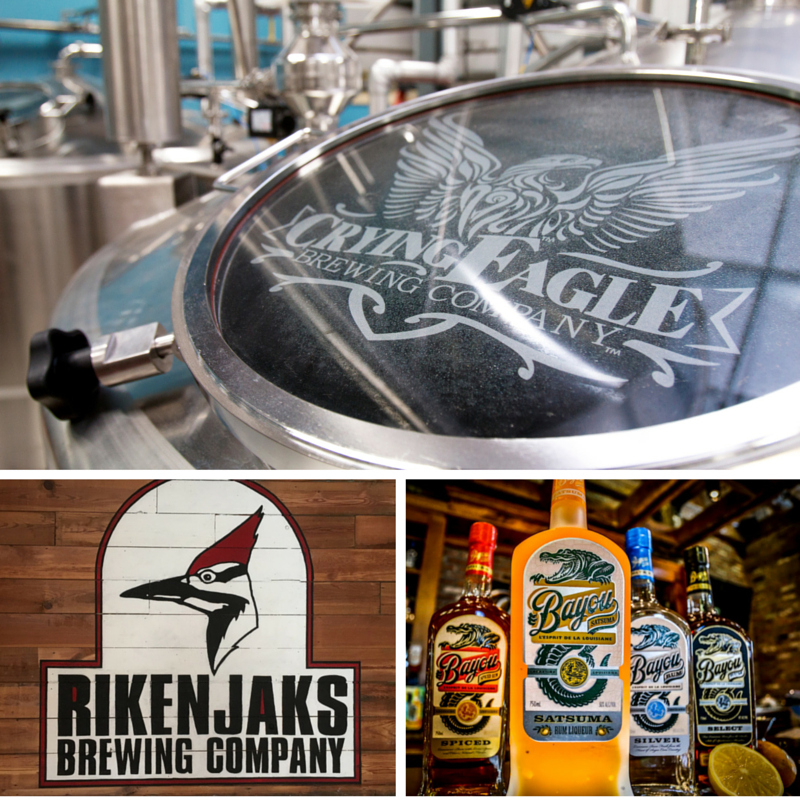 A few new attractions include Crying Eagle Brewing Company and Rikenjaks Brewing Company with craft beer, music, and outdoor areas – not to mention – the Bayou Rum Distillery.